When it comes to Hong Kong music, it is always about the love songs in slow tempo, or the inspirational songs with a steady, consistent rhythm. The invigorating dance music style, which is very popular in places like Europe, the US and Korea, seldom appears in Cantonese songs. But the possibility of Cantonese songs is not limited to this. In recent years, Sherman has changed her style and become a dance singer, so as to bring a touch of freshness to the music industry. Her first concert, named “Sherman Chung R u Sher? Concert”, will be held on 18th December in the Macpherson Stadium, with a view to allowing the audiences to set their bad emotions aside while feeling the groove of the music and enjoying the dance performances. Speaking of Sherman, the lyric and the melody of her representative song “A Letter to Myself” would probably ring in your ears. This song had gone viral in previous years, leading her to get nominated for a number of awards. However, we all know it is not easy to be a singer in Hong Kong. 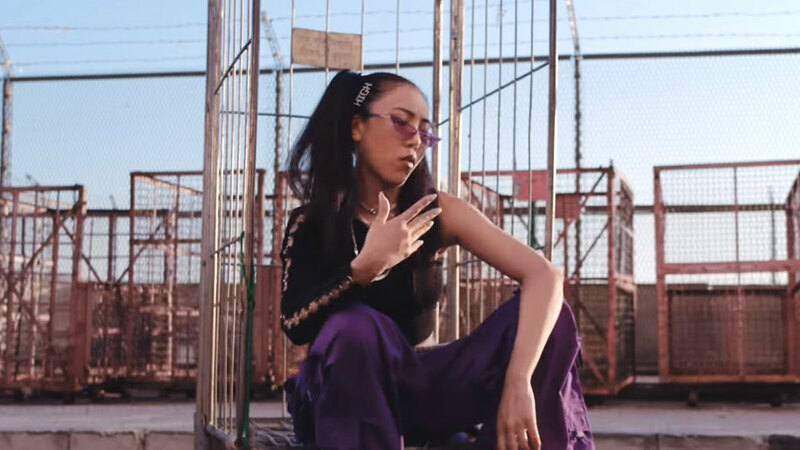 In the past, Sherman focused more on singing slow tempo love songs, and she even dressed up in hipster style before, just to cater to the taste of Hong Kong people. After going through the ups and downs, she is now at a turning point—ten years after her debut. She does not only change the style of the songs, but also the dressing style as well. The street dance outfits match perfectly with her naturally tanned skin, and the box braids and ponytails make her even more like a black woman. Though Sherman knows dance music will hardly enter the mainstream, she still enjoy doing this kind of music. Instead of getting lost in the mainstream, she decided to strive towards her goal as a dance singer and stay true to herself. This concert is the best opportunity to show the true side of her. Since “party” is the main theme of the concert, Sherman uses a “come-here” hand gesture in the poster to invite people to join her party. She would instill the 90s music elements, including funky and R&B, in her songs to allow the audiences to indulge in the music. 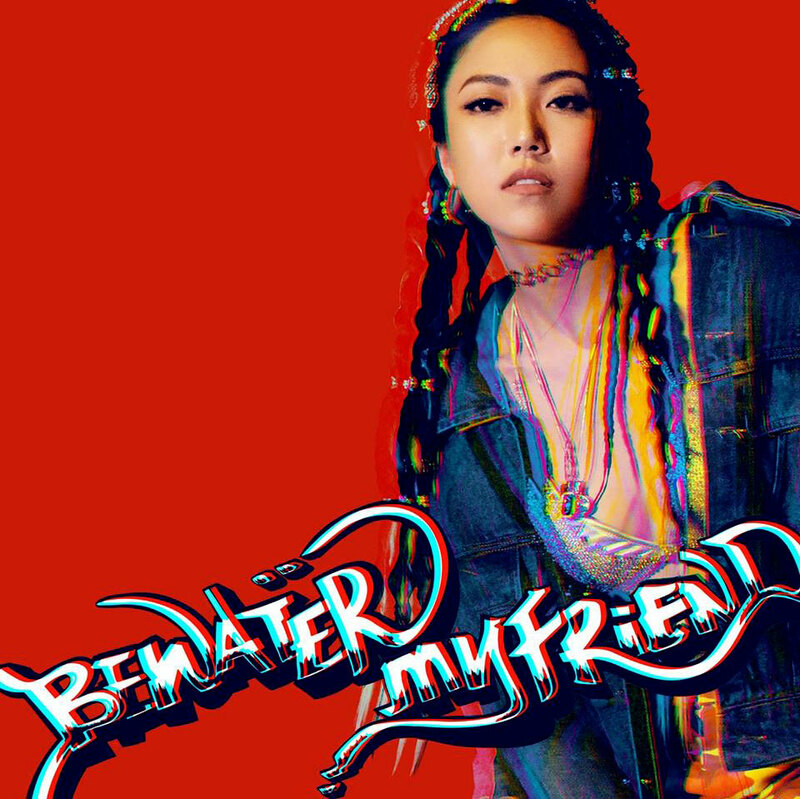 She will be performing a series of new songs, such as “Split Steps”, “Be Water My Friend”, “Happy Festival” and the theme song of the concert of “R U Naughty?” All these songs revolve around the topic of “true self”. “Split steps” reminds us to follow our own steps, while “Be Water My Friend” implies that we have to be as flexible as water and know the strength of our personal attributes. The song “Happy Festival” teaches us to celebrate every day, and meanwhile, “R U Naughty?” wants to awaken our intrinsic rebelliousness. Besides, there will be a pure dance performance in the concert. 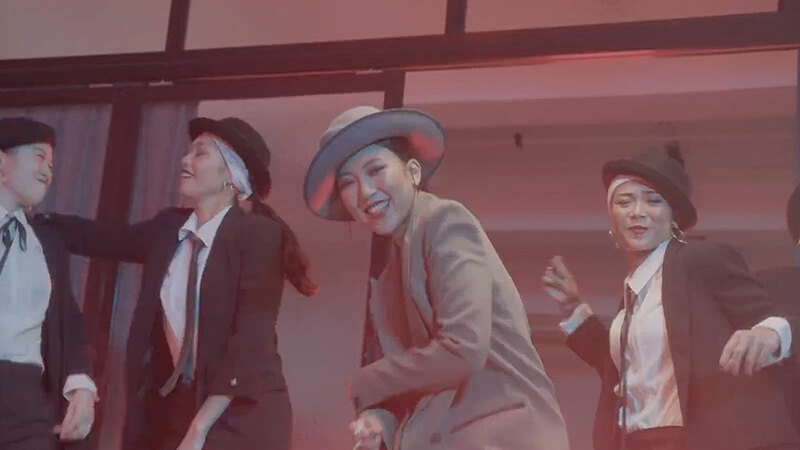 Sherman revealed that she had invited Grace Wong, Jill Vidal and Janice Vidal as the guests, all together they will give the audiences a performance filled with surprises. Over the years, there has been a lot of debates regarding the shrink of Hong Kong’s music industry. 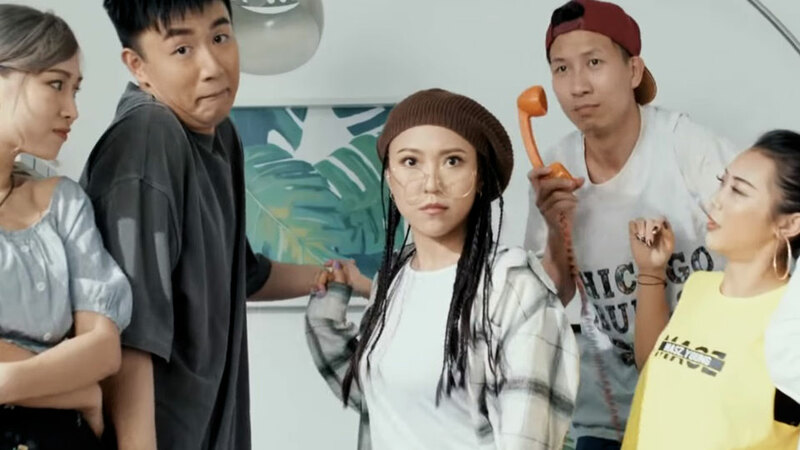 People think the melodies and styles of the songs lack diversity, and therefore not many Cantonese songs stand out from the crowd. Under this circumstance, Sherman is still very determined in chasing her music dream and be a dance singer. In my opinion, she is a flower that grows in the crack in the wall. Hope she can continue to “rush out into a new world, give out her real personality”, and dare to be a minority to flourish the music industry in Hong Kong.